There are numerous buildings with amazing restaurants, entertainment spots, malls, and establishments around the area. Getting one in Rockwell will surely do you good. So consider living here! 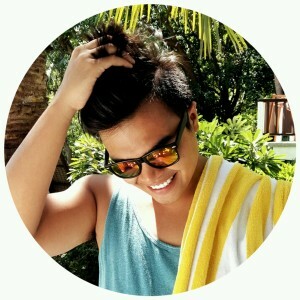 It’s also fun to stay in Rockwell because of the hundreds of things you can do around here. One is going to cafés to have a cup of relaxation. 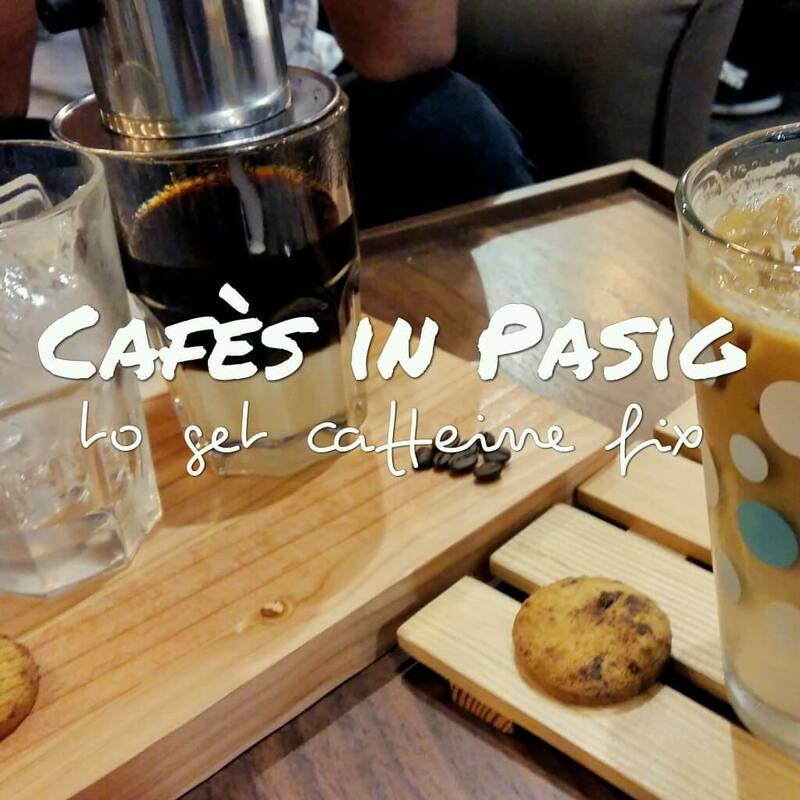 Check out these places where you can get your caffeine fix in Rockwell. Precynct is a classy restaurant in Grove where you can order different types of food. They are open every day from 10am to 11 pm except Monday. If you’re craving for caffeine, choose from Black Coffee, Milk Based Coffee, Iced Coffee, and Seasonal Coffee available in the restaurant. 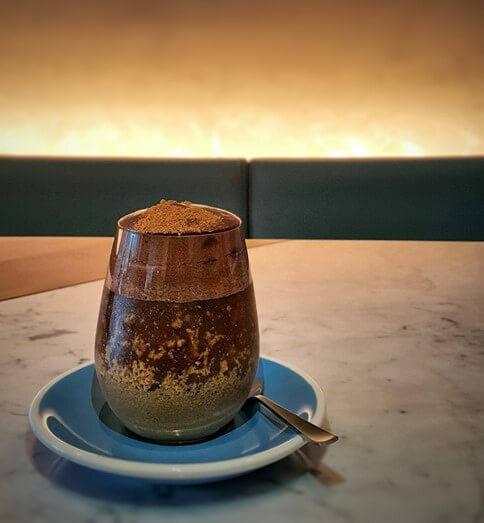 Their Faux Cappuccino is a must-try, a mixture of 12-hour cold brew and Almond-Cashew Milk finished off with dark chocolate foam and a sprinkle of cinnamon powder. It was a bittersweet concoction. It goes well with the classiest Carrot Cake I have ever seen or if you want a savory touch, it goes with Poached Eggs, Hollandaise Air, Arugula, and Toast. The Carrot Cake is topped with Cream Cheese. The Poached Eggs on their homemade focaccia. An addition of hollandaise air gave the Toast the texture it needed. Overall the toast was balanced in both taste, the bitterness arugula complimenting sweet and sourness of the hollandaise, and texture. If you are looking for healthy snacks and drinks then the Gardens is the place for you. Enjoy Quality Coffees and Teas that comes with their Gluten Free Foods. As the name itself says, this café gives you a garden-y feeling making you feel like you’re enjoying your food at the outdoors. They are open from 7am to 10 pm. All of their coffee has a shot of Chlorophyll Water which goes well with their Gardens Petit Dejeunur Breakfast, a combination of croissant, a free range egg, butter and marmalade. I suggest the Latte and the Artisanal Liege Waffles, their version of European-style waffles. The waffles are little bitter-sweet balanced with a choice of milk chocolate or white chocolate syrup. If you don’t feel like drinking coffee I suggest the Power Tea, it is both refreshing and cleansing. The restaurant literally means “good morning” if you translate it from Italian to English. 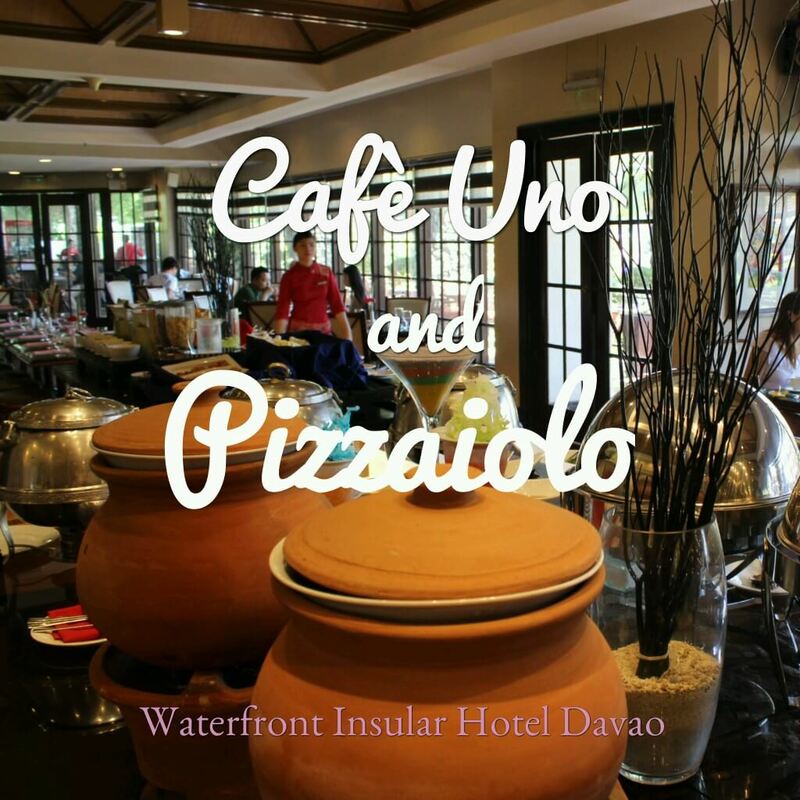 Drink your Café in this Italian-vibe restaurant and order some of their food to enjoy your meal and get to say, “Grazie!” as you leave Buon Giorno. They are open from 7:30am to 10 pm. 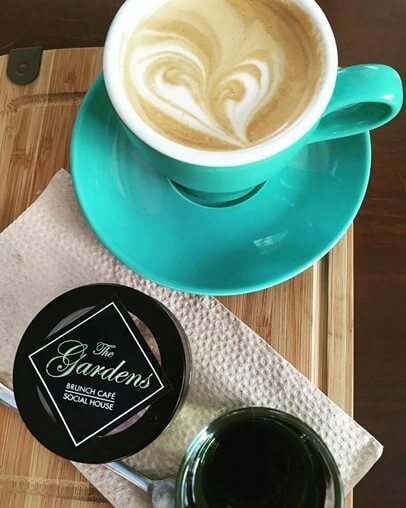 Their Espresso Con Panna and Café Au Lait are a must-try, they are served with Biscotti. Buon Giorno also offers Frappuccino. I suggest the Rocky Rono Mocha and the Mudslide Freeze. 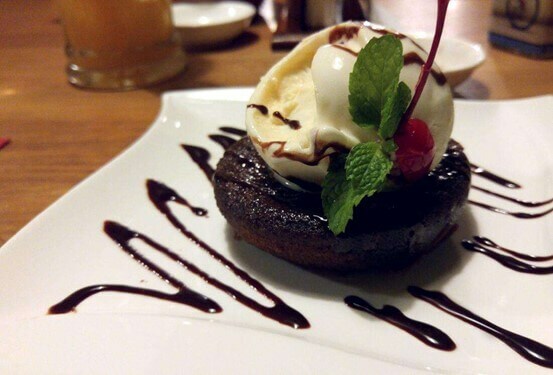 It goes well with Chocolate Espresso Torte that has hint taste of Italian coffee for a Coffee overload duo. Want Coffee and Chill? 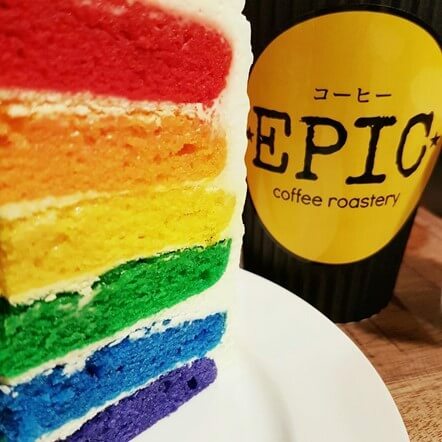 Epic Café is the place for you. The Long Black coffee has a bold taste that has a hint of acidity, compared to other coffees I have tried it is one of the strongest coffee. The flavored lattes are the reason why they are always visited. The Sea Salted Caramel is a bittersweet drink you must try. Their Toasted Marshmallow Latte is a good choice for those who have a sweet tooth. You must pair these delicious drinks with a slice of their rainbow cake and bread pudding that is served with a creamy sauce that has a little alcohol in it. If you are looking for a non-coffee based drink, their Green Tea Matcha Frappe is the way to go. For a warm day, you might enjoy the iced sea salted caramel latte and their homemade ice cream, the flavors might be few but it is very good indeed. They are open every day from 8am to 10pm. 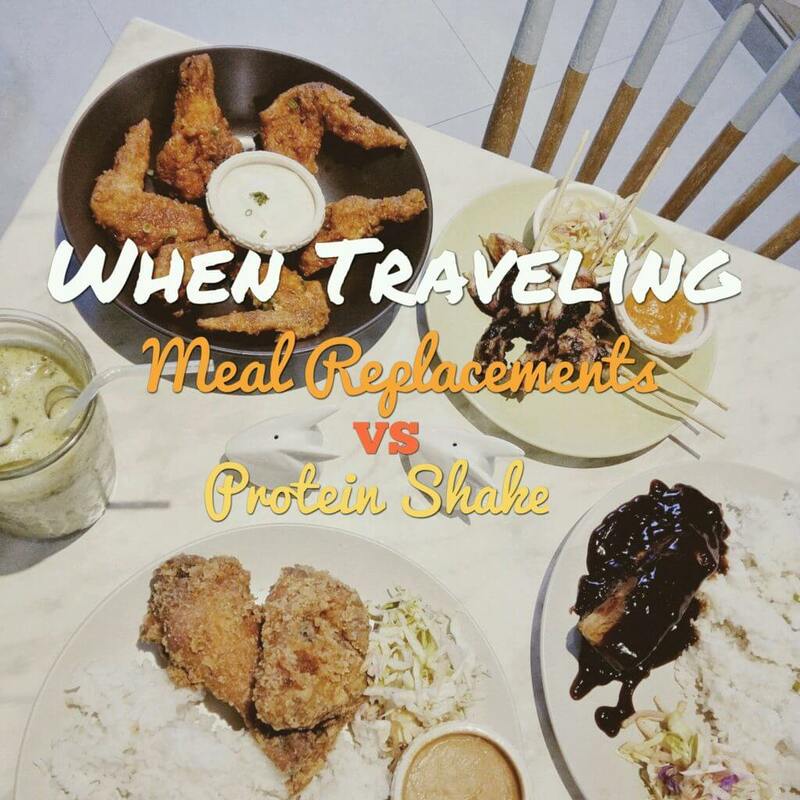 There are other restaurants and establishments around Pasig. A lot of them serve coffee but only a few provide that quality buzz. I believe that drinking coffee should not just be about giving you a jump start on your day but it should be seen as a form of meditation to focus and as fuel to communicate with your peers. 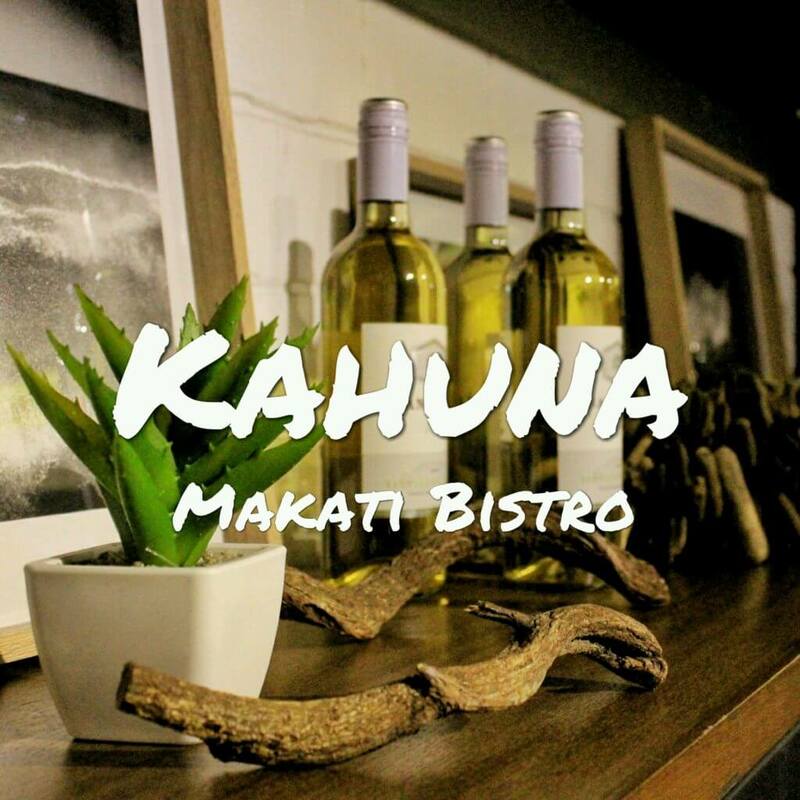 So if you’re living in condominiums for sale in Pasig city and have the same love of coffee, be sure to visit these cafes. No doubts, healthy diet and medicines are playing on the minds of people all around the World. People get millions prescription medicines online. If you are going to use Cialis, you perhaps want to know about http://isviagraoverthecounter.com/metronidazole-over-the-counter.html. Today, there are many options for those ones who suffer from such heartiness problem. What do you think Cialis is? Sometimes, when folk talk about generics, they mean Metronidazole Over the Counter. Matters, like Generic Flagyl Over the Counter, cite to sundry types of soundness problems. Without fail, sexual disorders can help depression and can leave you and your partner feeling frustrated. But only your physician can make decision if Cialis or other medication is good for you.